Beaux Villages Immobilier South West France - SALIES DE BEARN - 2153m² building plot with ruin, mobile home and mountain views. This 2153m² building plot with planning permission (CU) has access to both water and electricity and contains both a farmhouse ruin and a mobile home. The property boasts mountain views and is ideally situated in a village near the medieval market town of Salies-de-Béarn. 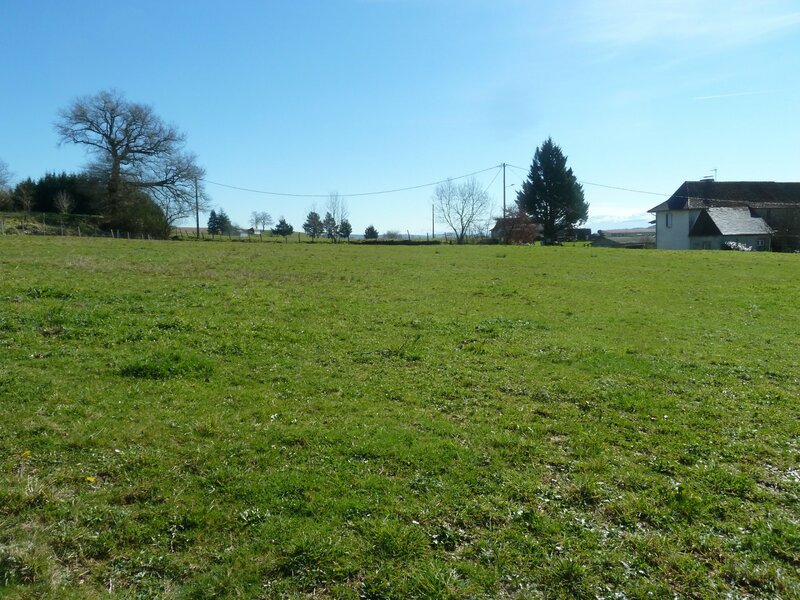 Near NAVARRENX - 3280 m2 of constructible land with views of the pyrenées.